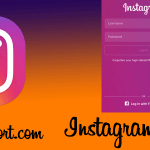 You are here: Home / Instagram / How to Upload, Crop, and Add Location to Instagram Photos? If you have a keen interest in uploading video/photos, Instagram will be appropriate social networking site. 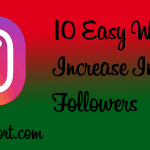 It facilitates on sharing those uploaded Instagram photos on different social networking platforms such as Facebook, Twitter, Flickr, and Tumblr. Instagram has a free mobile app available for iOS, Android, and Windows phone in 25 different languages. Besides this, its third-party applications are available for Blackberry 10 and Nokia Symbian devices. 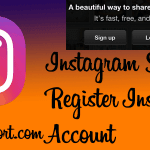 If you do not have an account, you can sign up for Instagram online. Here we will discuss different FAQs related to Instagram photo taking, editing, uploading, and sharing on the Instagram application. 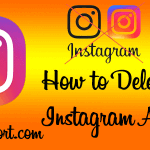 How to Upload Instagram Photos? It’s straightforward and easy to upload Instagram Photos. Instagram iOS and Android app have the same features on uploading photos, but Windows phone differs a bit regarding uploading. You can directly upload photo/videos using your gallery on a device. To upload photos using the gallery, tap on share option and choose Instagram. Notice: – you can’t upload or take photo/videos using a desktop version. 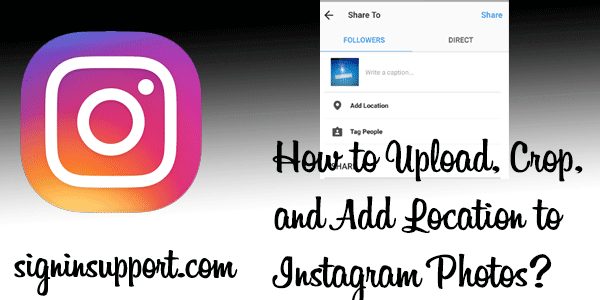 To take or upload photos from Instagram follow the steps below. Open the Instagram application on your device and tap [camera] button. This icon will differ between iOS and Windows phone. You will be directed to your photos gallery. Click the photo button if you want to take a new picture. You can choose photos available on your device gallery. Note that Windows phone has a camera icon just below the gallery. Tap ‘next’ button on iOS or Android device and tap ‘done’ on Windows phone. Filter your photos on your choice. And upload your photos. When you choose or take pictures on Instagram, you can adjust its size by cropping correctly. To crop your photo tap Setting gear icon. Touch the screen and pinch to zoom in or out. Move left or right to adjust accordingly. Tap the right key icon to save your change. For Windows phone move your photo left or right side as per your requirement. Touchscreen and pinch to zoom in or out. When you complete editing photo, tap the right key icon. Tap ‘Write a caption’ and add your caption. Tap ‘OK’ and tap share to upload your photo. You can re-edit your caption that you’ve already shared with your list. Choose from the suggested location. You can add personalized location to your Instagram images. Any public Facebook event can be added as a location. To create a new location, log in to your Facebook account and create a place. When location is created, you can add it to your Instagram photos. Note that you can no longer add a custom location. Sign in to Instagram to access all its features.